I would take the Lexus and its great sounding V10 over this heavyweight. me :) well if i saved over 300,000 enough to buy a second hand carrera gt. There is a different exhaust among other things. If I recall correctly there is also a modified throttle body, resonator and probably intake manifold, but I might be mistaken. 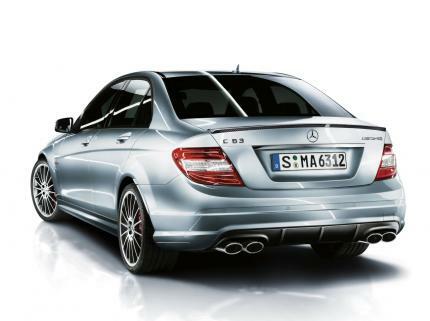 Isn't it the same engine as in AMG E-class and SL but limited to 450 (or so) hp in the C63 AMG trim? Well,more or less it is,i'm not sure what modifications are made,but there are some other than just ECU. 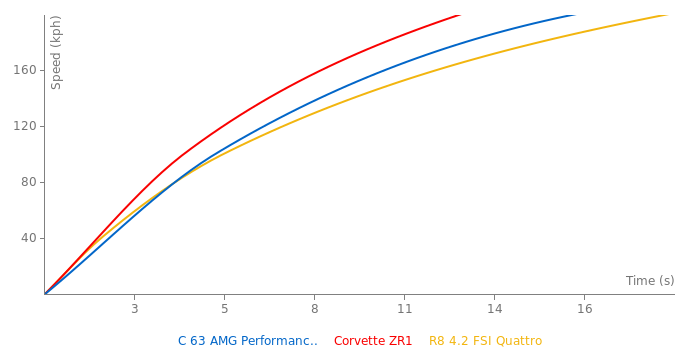 It's obviouse from tuner work because CL 63 (525PS) and C63 (457PS) although sharing "the same" engines,those engine after the same modifications (including ECU setting free) tend to develop different power numbers,I honestly don't know why,guess there is some difference. The engine is reworked in a similar fashion (although not as extensively) as the one in SLS AMG,new forged pistons,lightweight crank,new connecting rods and of course ECU. I believe that every Merc tuner can bring this engine to more than 550PS as a part of a low cost engine tuning package-revised exaust(headers to tips),intake and ECU. This car is a real monster considering it's a small sedan,totaly overpowering other cars in it's class,and yet in't not just "dragster",it handles very well and provides true driving pleasure('box kills it a bit),not as precise and sharp track tool as E90 M3,but evreything else is it's dominating area. I heard the torque is 620 Nm, but I'm not sure. And six piston calipers front, four piston calipers at the rear. Why does the 6.2l AMG engine make so many different hp/ps levels in different cars?